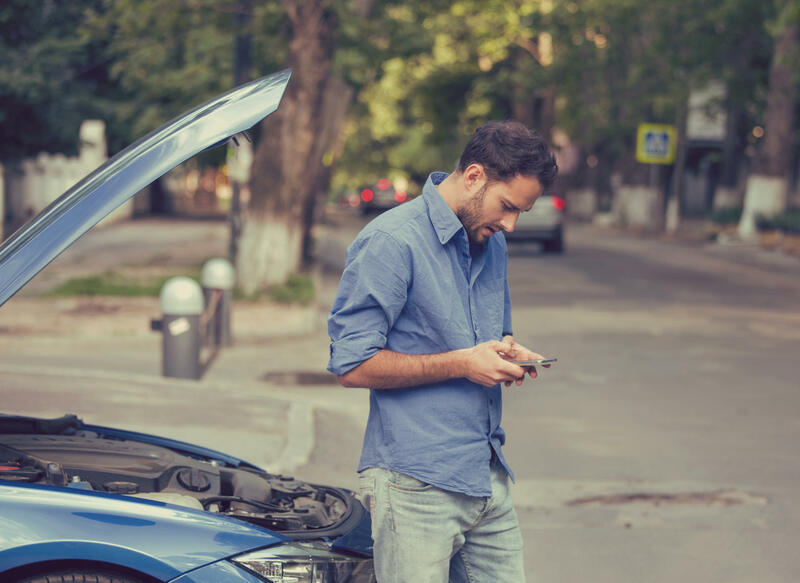 United Heritage Property & Casualty offers roadside coverage through Quest Roadside Assistance. If you would like more information about this coverage, please contact your local agent. They will be able to help you with adding this to your personal auto policy. B+ is sixth of 13 ratings assigned by A.M. Best for financial strength.